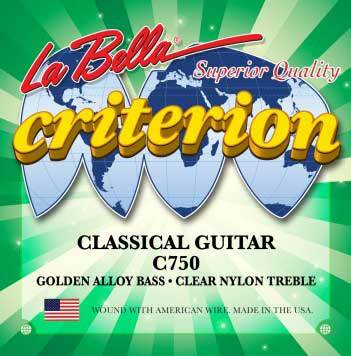 High quality classical guitar strings La Bella's known for at an unbeatable price. Made in the USA with American Wire. Packaged using MAP Technology (Modified Atmosphere Packaging) to prevent tarnishing and ensure freshness.